"Forest City" Kumamoto, renown for its water and array of beautiful greenery. Kumamoto has been a blessed land with its own unique culture since the illustrious shogun Kato Kiyomasa built Kumamoto Castle. 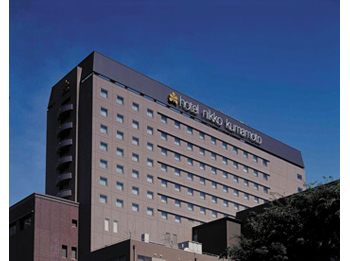 Hotel Nikko Kumamoto, a hotel that can surely satisfy your highest expectations is situated in the heart of downtown Kumamoto. 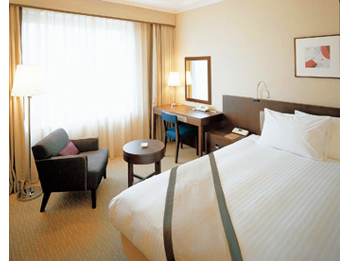 Located in the center of downtown Kumamoto City, right next to the shopping and buisiness district and within walking distance from Kumamoto Castle and many government offices. 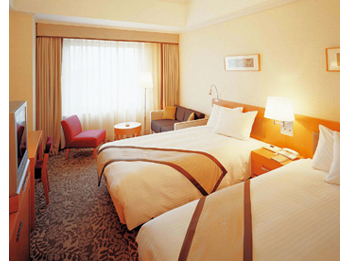 40 minutes by bus from Kumamoto Airport. 15 minutes by tram from JR Kumamoto station, get off at Torichosuji stop. 10 minutes by tram or bus from Shin-Suizenji Station on the JR Hohi Line 10 minutes by car from the JR Kumamoto station.